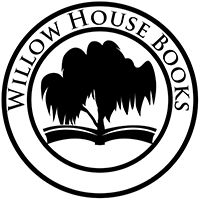 Contact Steve Bavington at Willow House Publishing via colouring@willowhousebooks.co.uk or get in touch on 07966823605. Our offices are located in Birmingham, UK. For postal enquires please use the below address.